Happy Saturday everyone ~ hope you are all having a super day!! Today is National Lamington Day!! Well you say what is a Lamington? A lamington is a sweet snack from Australia that is cake-based and generally eaten for morning tea, afternoon tea, or high tea. This delicious treat was a kitchen mix-up that became Australia’s most famous culinary icon. At over a century old, this treat was named after the Governor of Queensland, Lord Lamington. The story goes that he was having his favorite yellow sponge cake served for his guests when the maid-servant accidentally dropped the cake into melted chocolate. When his Lordship heard he was the one who recommended them to roll the squares in coconut shavings to make them less messy for guests to eat with their tea. 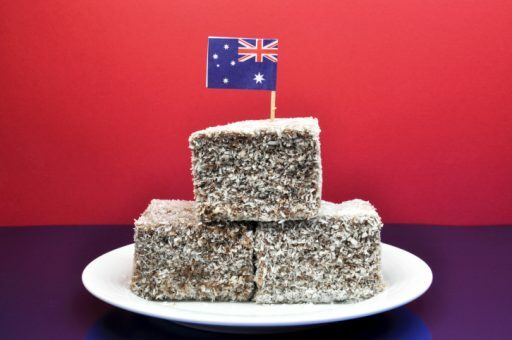 There is even an Australian Lamington appreciation society (ALAS) which is committed to the preservation of their world famous Lamingtons, and annually celebrating Lamington Day. Lamington Day would be a great day to try out a new recipe and have your lamington and invite friends over for afternoon tea! 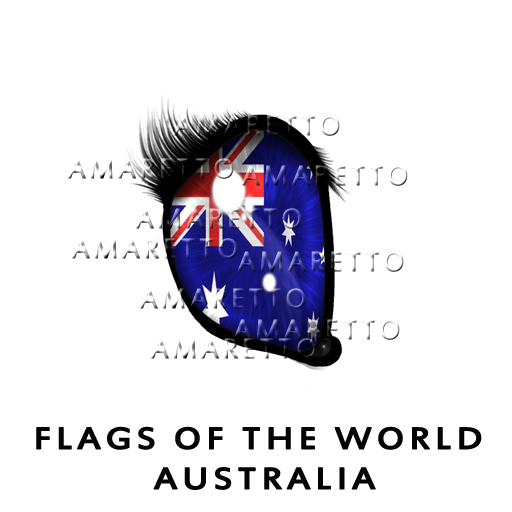 Enjoy this treat that was originated in Australia and while you are out it why not check out this gorgeous Flags of the World eye from the land of the Lamington origin!! Until next time this is Snookie saying have a terrific weekend and Happy Breeding! !